so this has , as far as i can remember, never happened. i actually went a year without reinstalling my OS. last night i finally got around to some maintenance, and she (he? it? not sure… ) is so much happier. TikiOne – it goes through my steam library and cleans up unnecessary direct x files, saved me a few gigs of HD space. CCleaner – first i went through and uninstalled programs i never use anymore (goodbye Chrome and Opera 18, i recently switched to only using FireFox and IE) as well as a few other programs i noticed were installed but never used anymore. Then i ran the cleaner part and got rid of all my temperary internet files and cookies and all that junk. 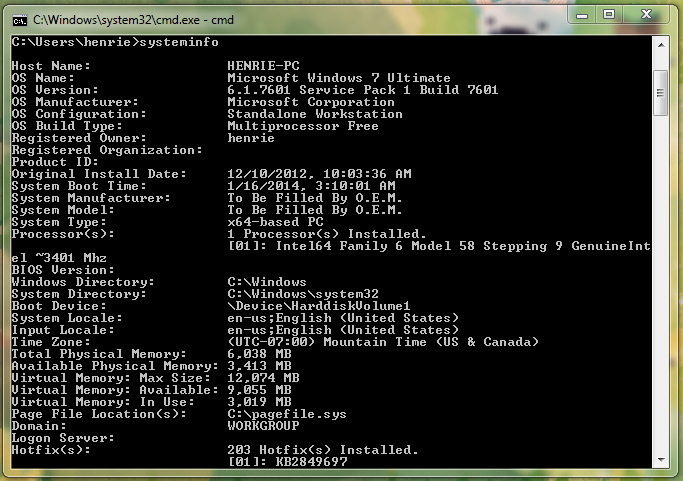 And then ran the registry cleaner, which i’ve been told is not the greatest one out there, but .. works for me. Puran Defrag – this one takes a long time, but totally worth it. it does a startup disk defrag, requires multiple reboots, and requires a full checkdisk to run, let it run over night and your computer will be happy in the morning. Malware Bytes – i use windows built in anti-virus for my everyday computing, but occasionally it’s a good idea to run a program that just looks for malware, and this one works really well. So that’s pretty much my maintenance, i’m hoping to open up the case and get the inside dusted as well as replace a dead fan i’ve been putting off for awhile now.